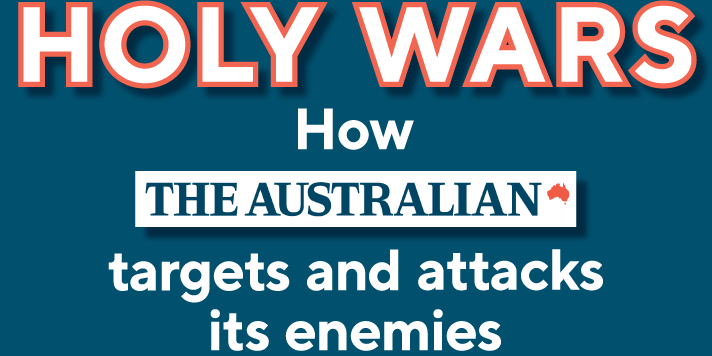 The behaviour of the “national broadsheet” towards its enemies is no dirty little secret. Almost all the players in politics, government, academia, science, media and policy are aware of how it works. Crikey correspondent-at-large Guy Rundle uncovers a seething, intra-factional skirmish that threatens to tear the ALP apart. A new multi-part series from Crikey‘s writer-at-large Guy Rundle, reporting on the ground from north Queensland — One Nation country — venturing deep into the heart of a forgotten Australia, ahead of the Queensland election. Introducing a new multi-part feature series by Guy Rundle on the South Australian election, which may well deliver Australia its most politically complex lower house in more than a century.  Beating the bandits – who’s robbing whom in the great corporate tax heist? Who are the real villains when it comes to tax — short-sighted governments or greedy corporations? Will cutting company taxes increase wages, or merely line the pockets of an idle rich? Are all company bosses baby-eating imperialists, or are the vast majority honest Australians doing their best to get by? Guy Rundle takes Crikey readers on a multi-part expedition through the uprising that derailed the First World War and rerouted history around the globe.